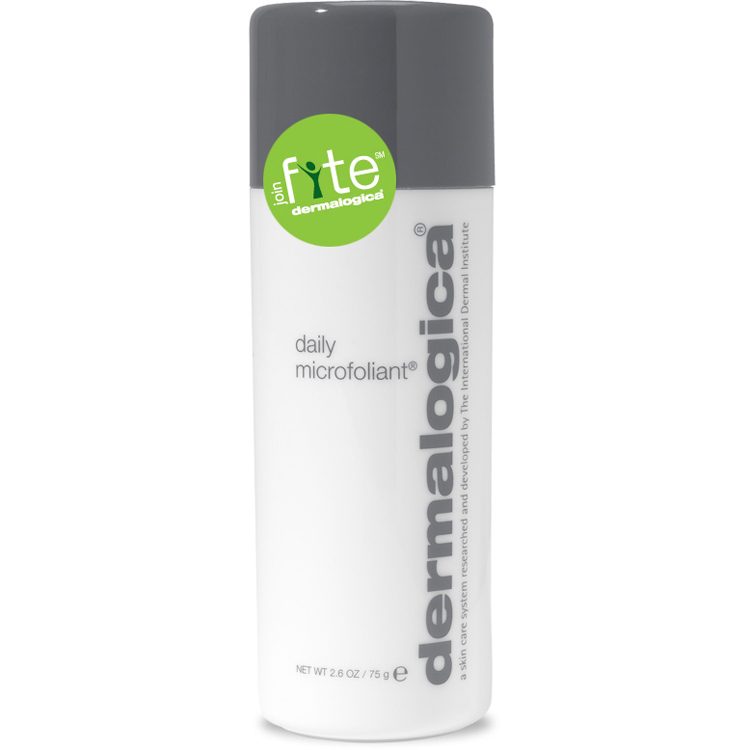 dermalogica - Daily Microfoliant. Free Delivery available on all our products. 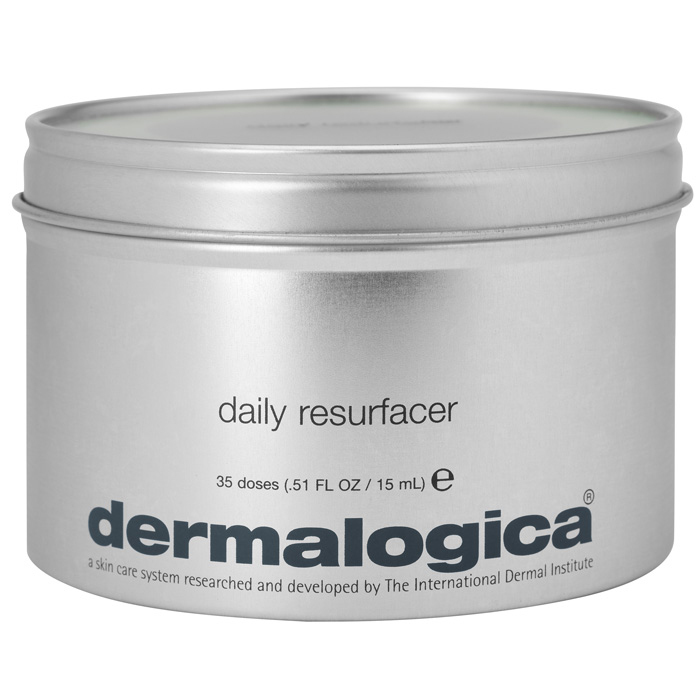 This unique Rice-based enzyme powder microfoliates dulling debris and instantly leaves the skin noticeably smoother and brighter. 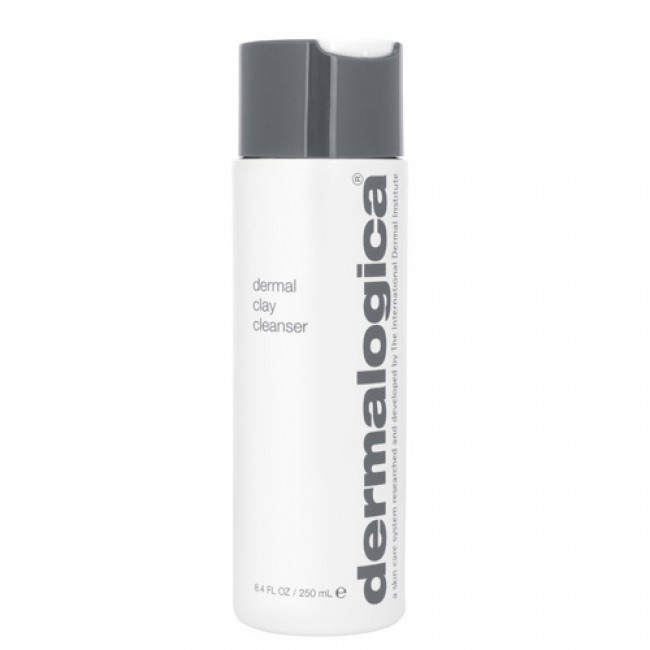 Removes dull surface debris to reveal brighter, smoother skin. 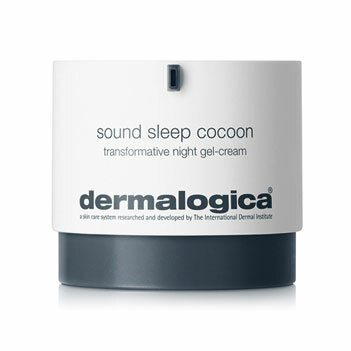 Stimulates cell renewal for improved suppleness. 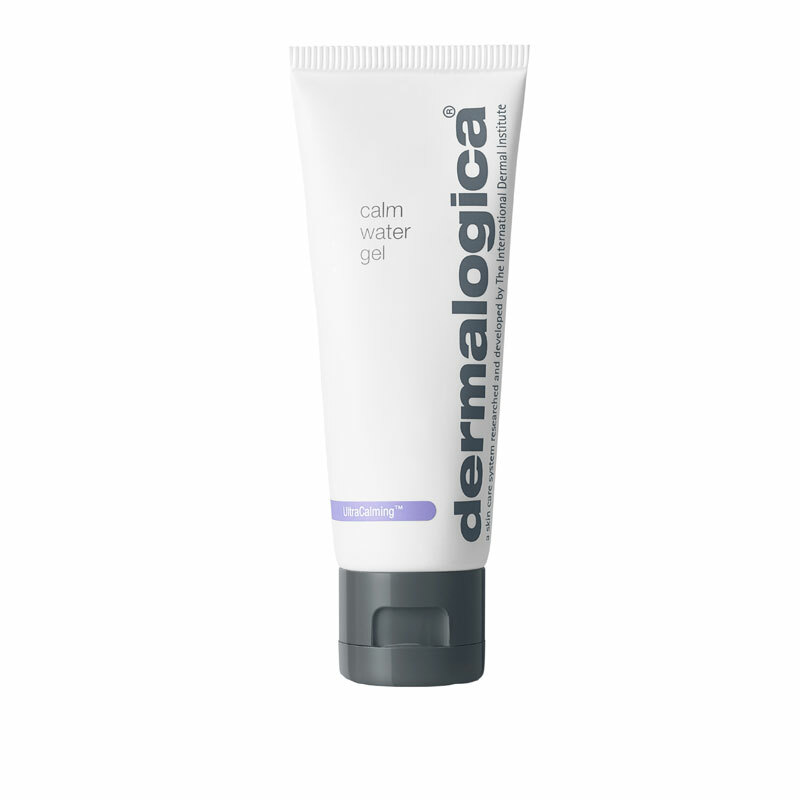 Sufficiently gentle for daily use. 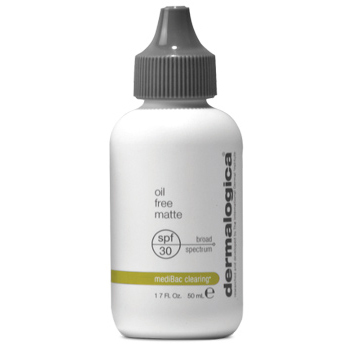 Skin-brightening ingredients help balance uneven pigmentation. Cleanse with prescribed Dermalogica cleanser. 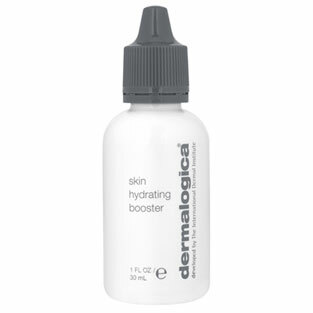 Rice Bran and Rice extracts gently microfoliate skin surface to facilitate penetration of the brightening complex. 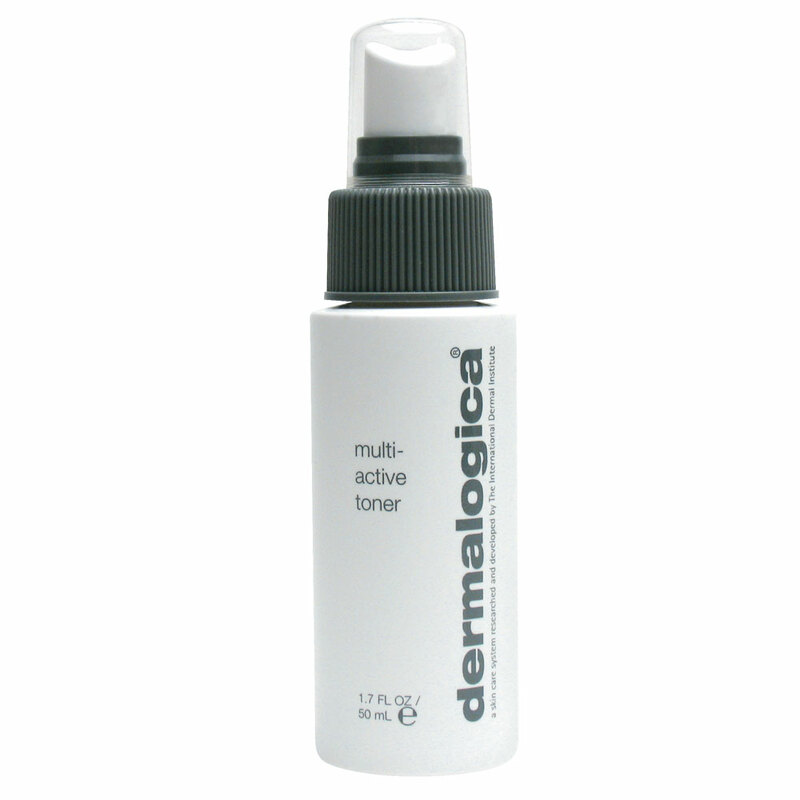 Skin Brightening Complex of Licorice, Aspergillus and Grapefruit helps even skin tone. 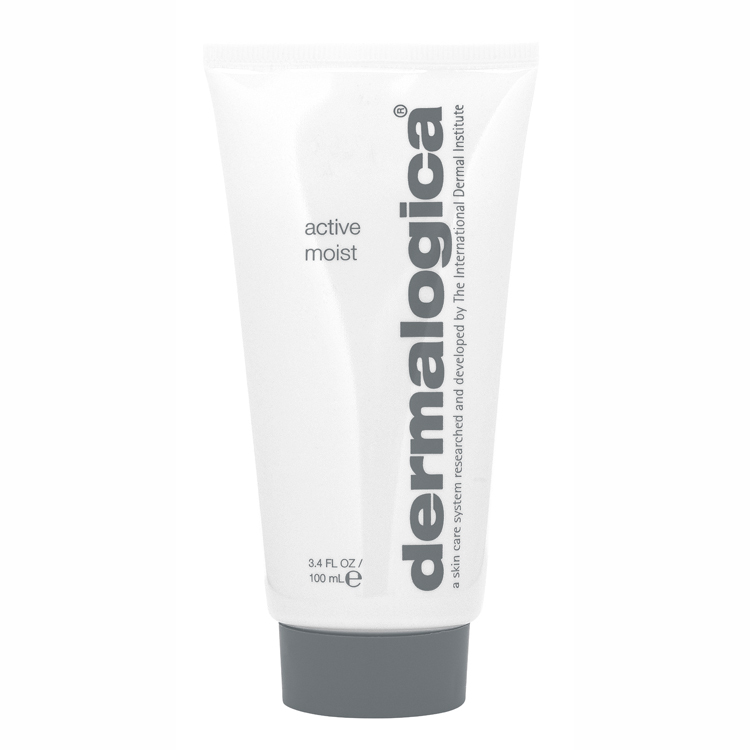 Fantastic item, exfoliates well but gently. 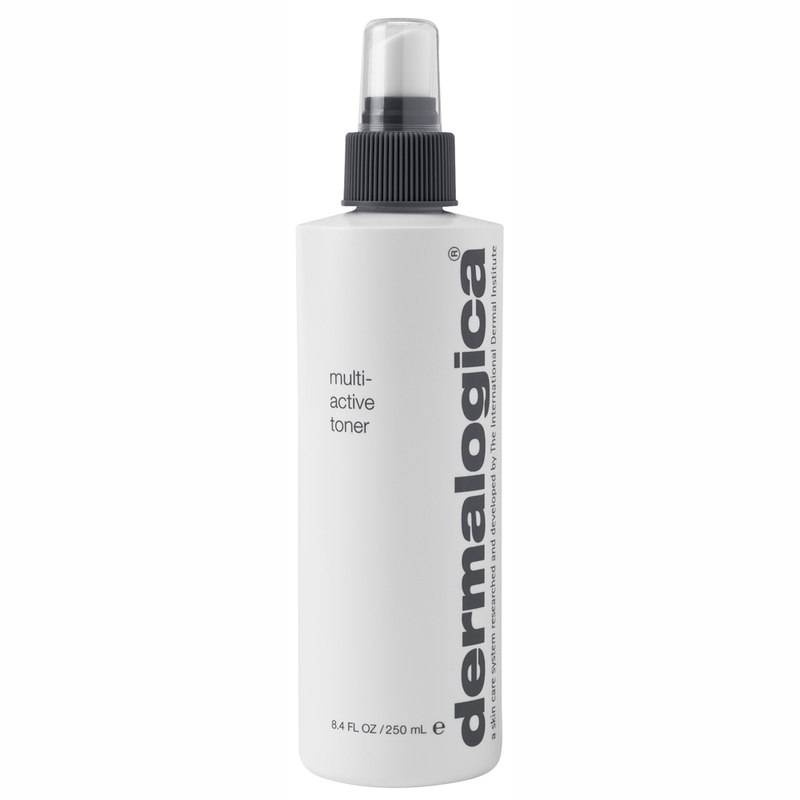 I suffer from troublesome skin and this used alongside calming clenser and hydrating toner is fantastic. 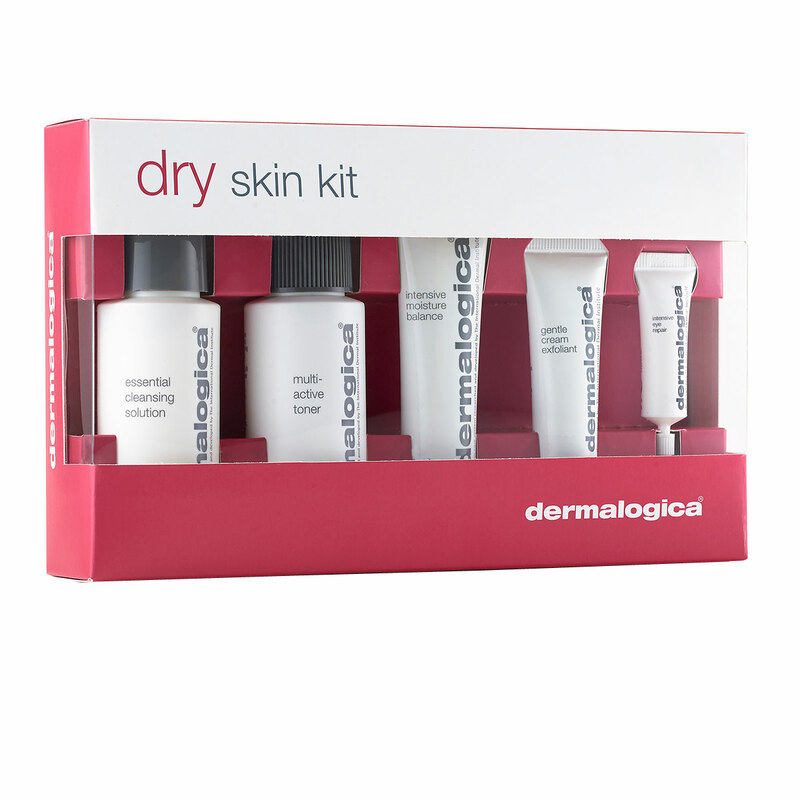 Even on it`s own great feeling skin is left behind. 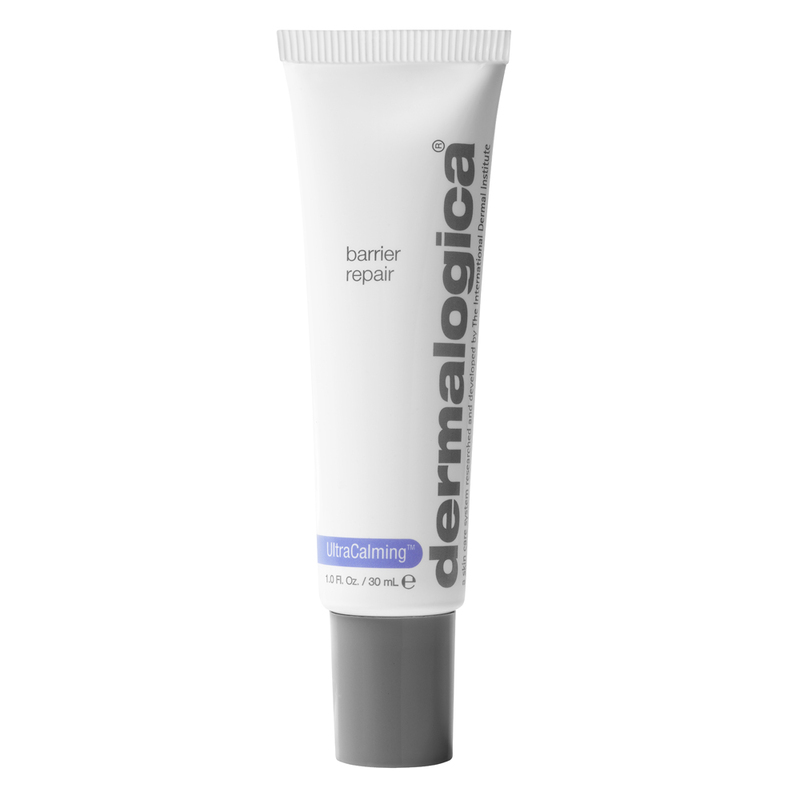 this is a great cream,i have very dry skin,and find that it really helps.especially before i apply foundation, as it tends to go flaky on me because of the dryness,this cream works wonders in restoring skin to normal.its the only one that works for me.